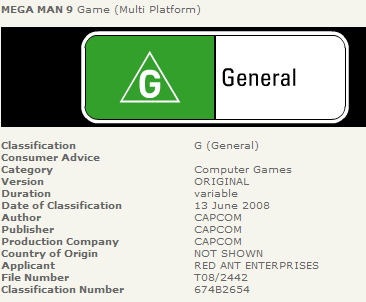 Kotaku pulled a gem from the boring Australian Office of Film and Literature Classification report… doesn’t that name alone just sound boring? Later, the latest issue of Nintendo Power gave us what we had hoped for. The new Mega Man 9 is for sure coming out! 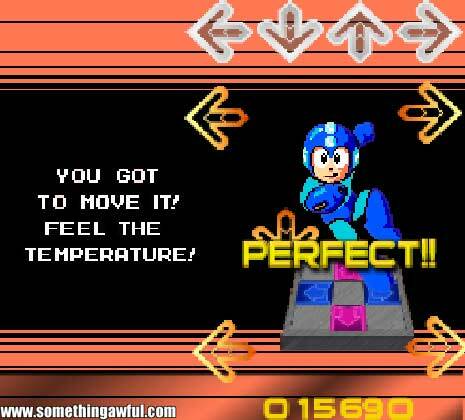 Great news for Mega Man fans is that it will be offered as Wii-Ware. If you’re a purist, you will be happy to know that it will retain the look and feel of the original NES versions. Its even going to include bosses such as Magma Man, Galaxy Man, and even the infamous Tornado Man! Via Kotaku.